Beautiful Home, Shop, Landscaped and RV hookup! 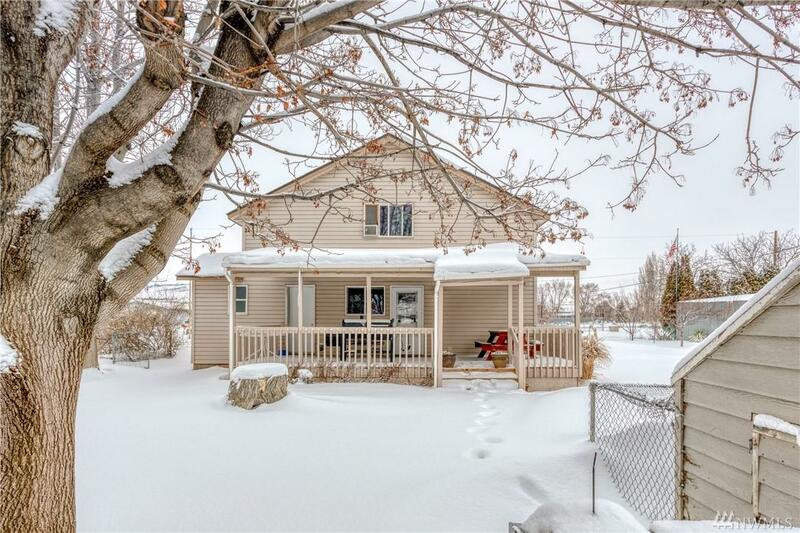 Large property surrounded by mature trees, on fenced corner lot. Desired covered front porch and attached sun room to enjoy! 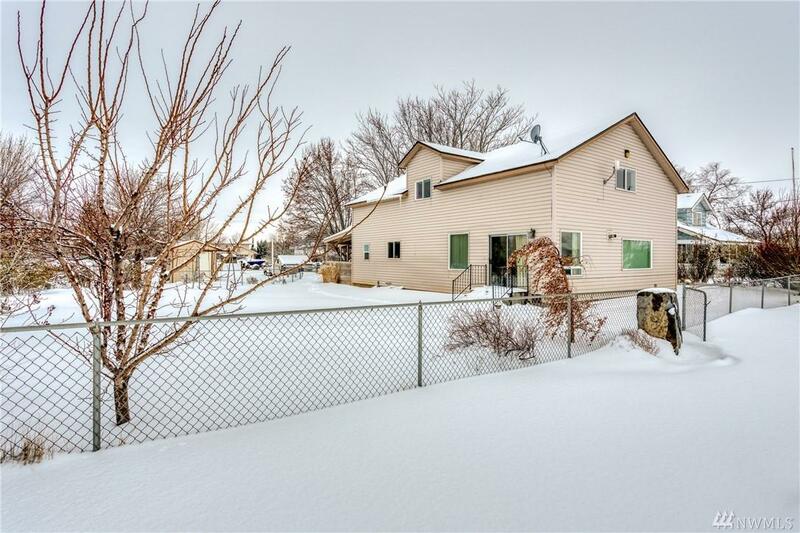 Open concept layout, master on main and huge great room upstairs. Newer appliances in kitchen! 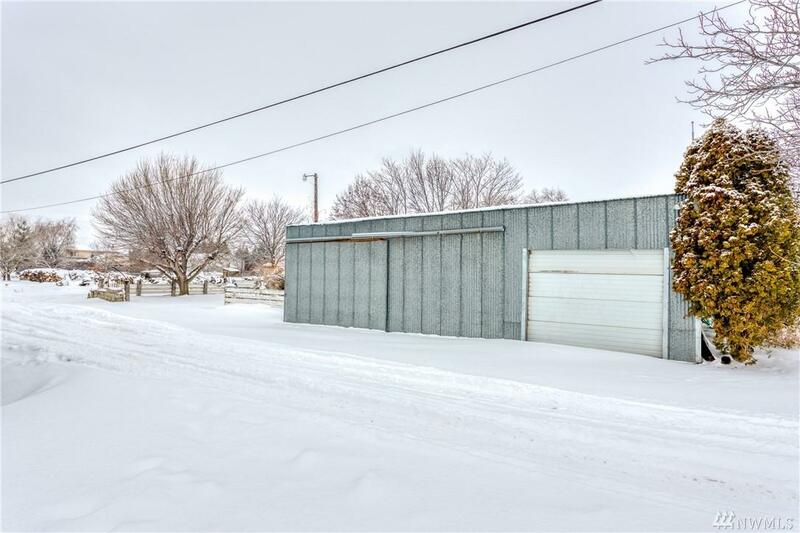 Storage shed and 1,200 sqft shop/garage. Unfinished Basement is clean and ready for upgrades. 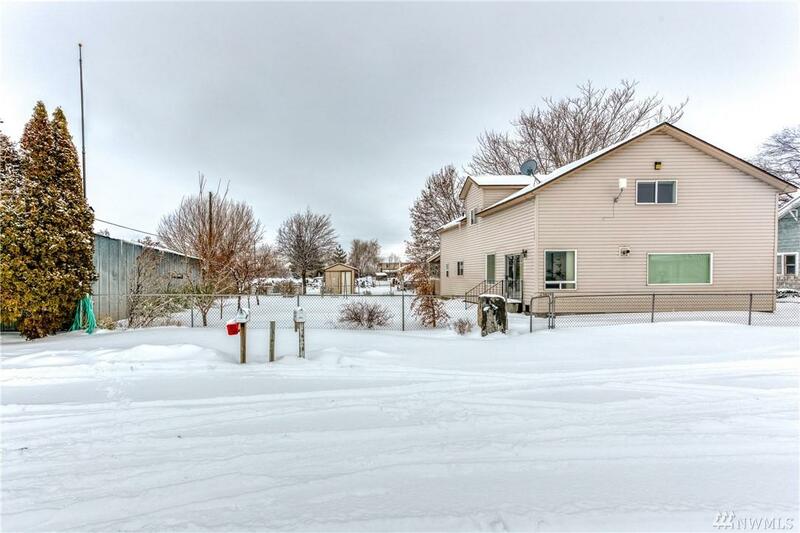 Live around the corner from Crescent Bar recreational area, only 20 min to Wenatchee!! Ideal neighborhood: Trinidad, very quiet location!